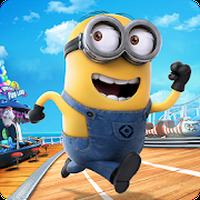 "Play with the minions and Despicable Me"
Game Goal: In Despicable Me you play as a Minion and face others in great racing challenges to try to impress your boss. How to play: You'll have to jump, fly, avoid obstacles, collect bananas, use all your wickedness and defeat the villains to become the Minion of the year. Graphics: Fun-filled scenes with surprises, secrets and obstacles with a beautiful 3D design. Sound: With the animation and voice dubbing of the original film. Content Classification: For those who like the movie of the same title and for those looking for a good adventure game. 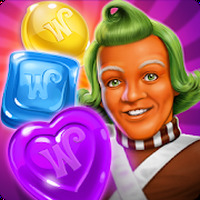 Developer: Gameloft is based in France	- High-ranked developer. Installation requirements: A minimum of 91M of free memory space and Android 2.3 or higher. 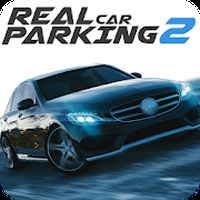 Ranking: The TOP 1 Most downloaded games in Speed Games category. You can customzie your Minion costumes, weapons, and unique accessories. You can confront Vectot, a new villain created exclusively for the game. Enjoy many dynamic camera angles. Some items are unlocked only with real money. Some ads appear during gameplay. Do you like Despicable Me?